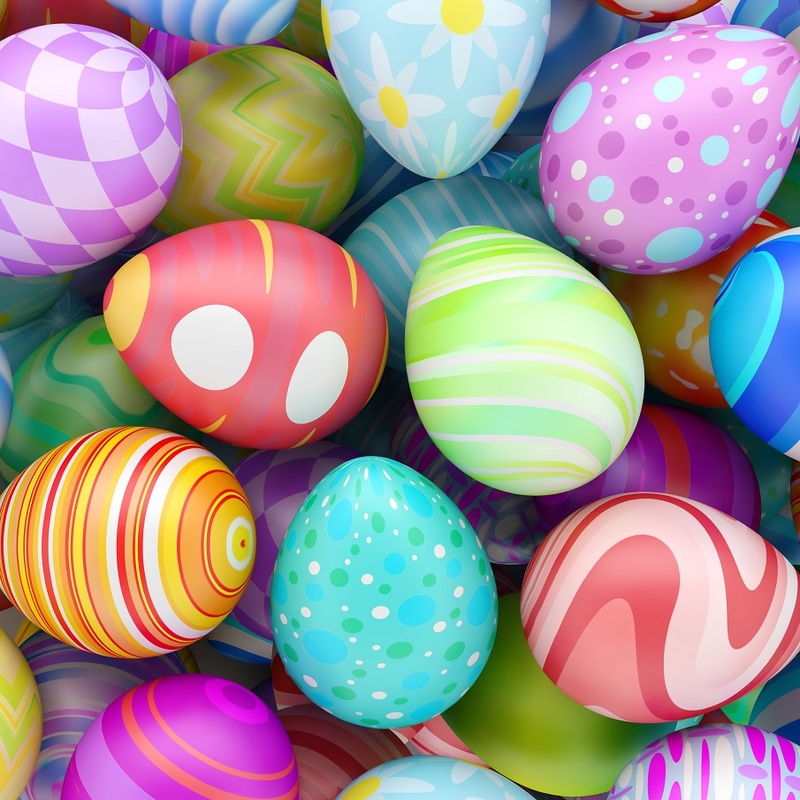 Over the Easter Bank Holiday period adverts will go live as normal at 5pm on Tuesday 16th April and close at 10am on Monday 22nd April. The following set of adverts will open at 5pm on Tuesday 23rd April and will run until 10am the following Monday. 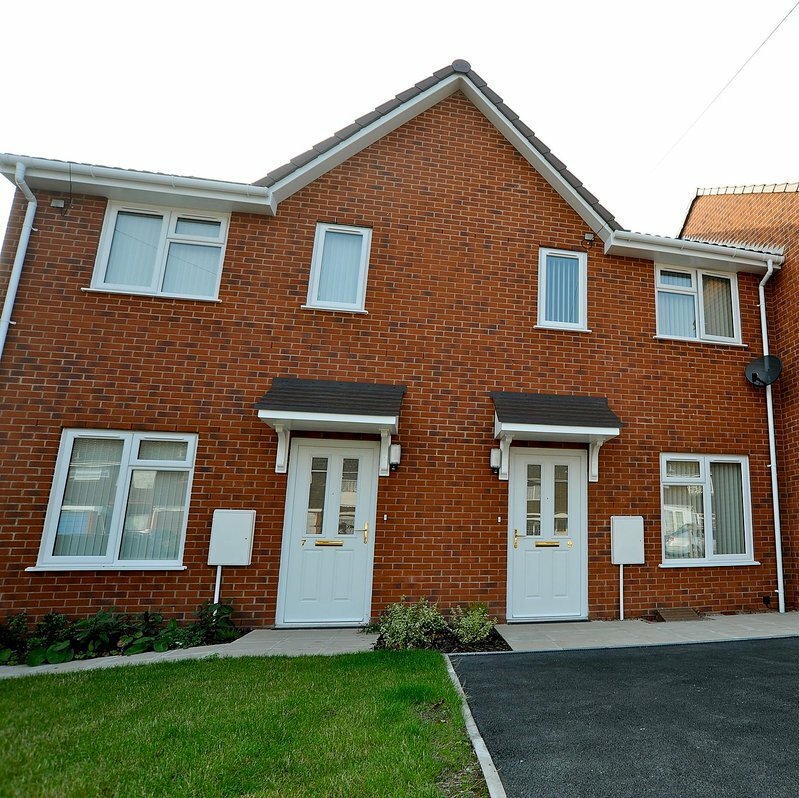 City of Wolverhampton will stage its second Housing Fair of the year on Sunday 23 September 2018. The city’s free housing fairs attract hundreds of visitors looking to tap into the help and advice on offer - and find their new home. 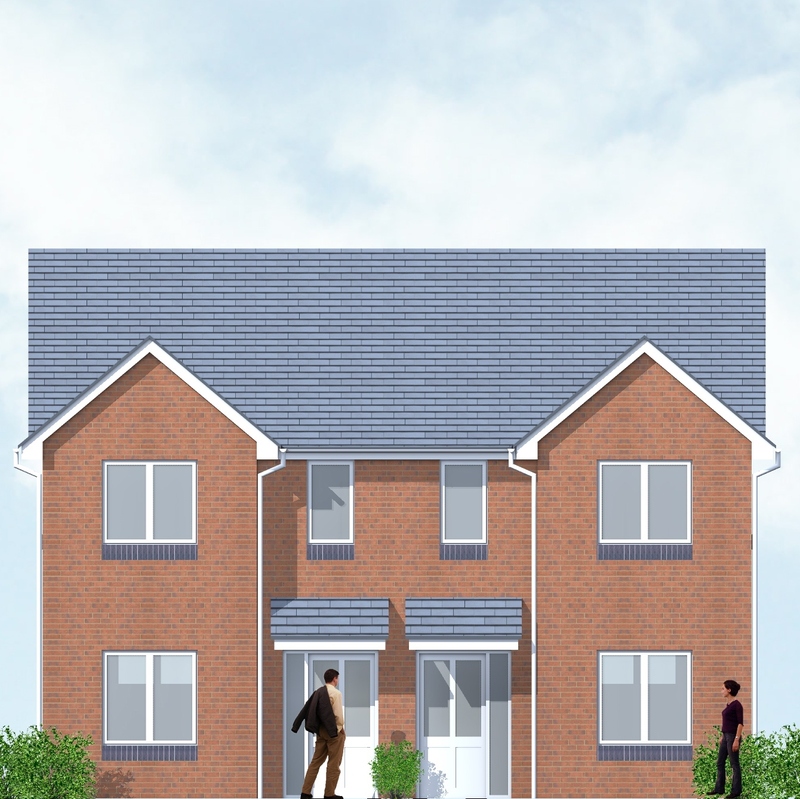 City of Wolverhampton Council has gone out to tender to find the developers for a £4 million contract for the fourth phase of its newbuild council housing programme for small derelict site. Eight former garage sites have been identified as part of phase four, with works due to start this summer. 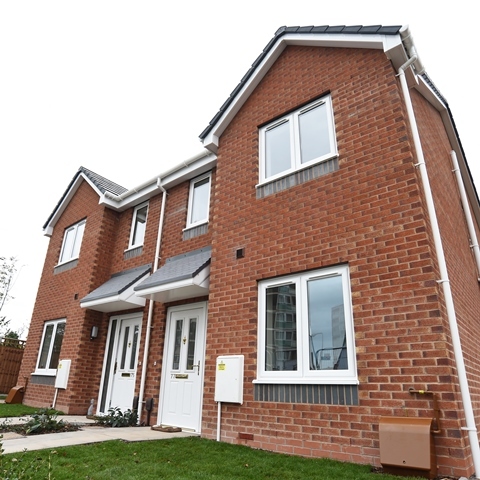 New council homes are being built by City of Wolverhampton Council’s wholly owned housing company, WV Living. 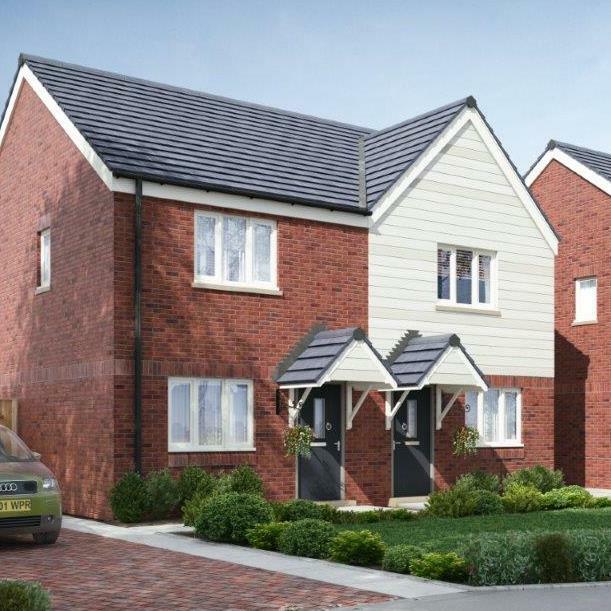 The first homes to be completed will be on the site of the former Danesmore Park Primary School in Ashmore Park. Our property adverts will run a little differently over the Christmas period. Adverts will go live at 5pm on Tuesday 19th December 2017 and close at 9am on Monday 25th December 2017. There will no adverts between Christmas and new year. 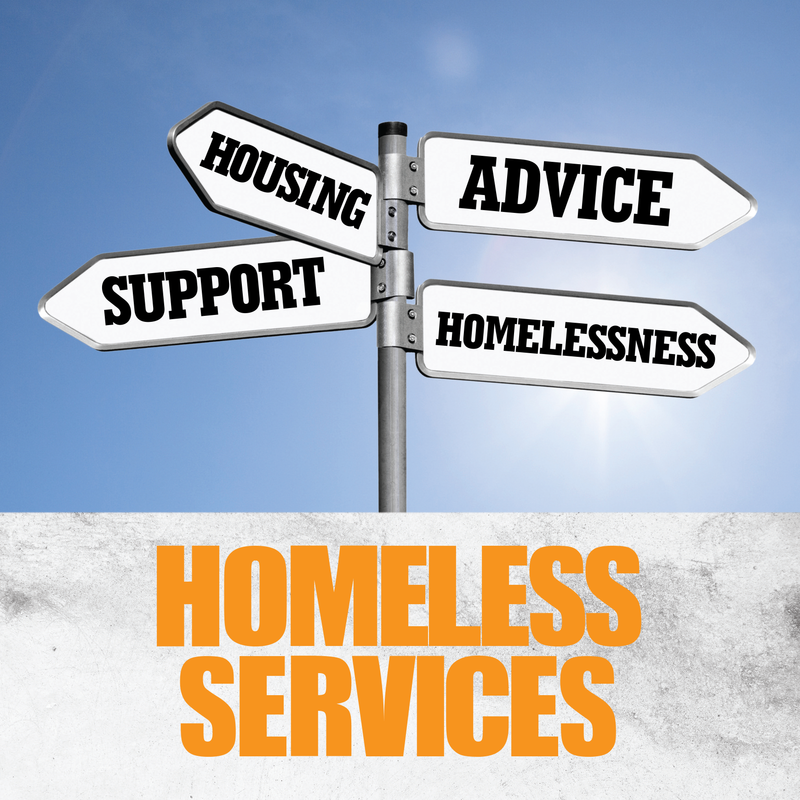 City of Wolverhampton Council’s homelessness services are switching to Wolverhampton Homes from Monday 4th December 2017. People who are homeless or threatened with homelessness will no longer need to visit the Civic Centre to get support and advice. 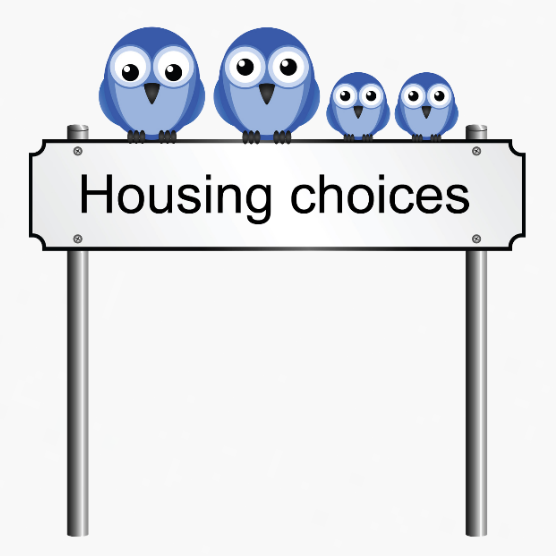 Housing Options Assessment tool We’ve made some changes to the housing application process. 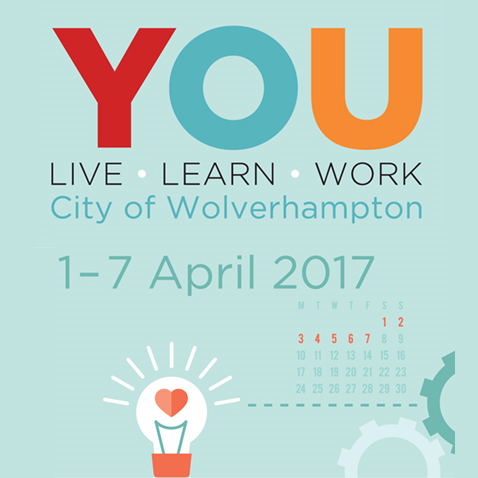 The City of Wolverhampton has so much to offer - it is a great place to live, learn, work. Read on for a week of free events to support local people 1-7 April. 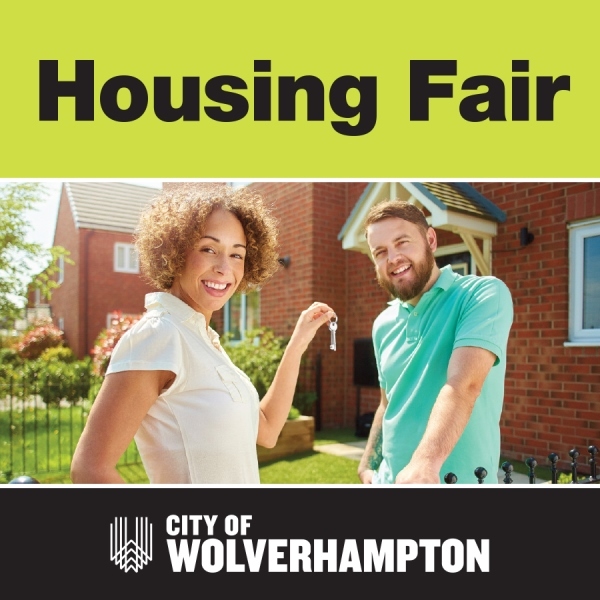 City of Wolverhampton's first Housing Fair will be staged during Residents Week next month. The free event will take place at Wolverhampton Art Gallery, Lichfield Street, WV1 1DU, on Sunday 2nd April, between 11am and 3.30pm.